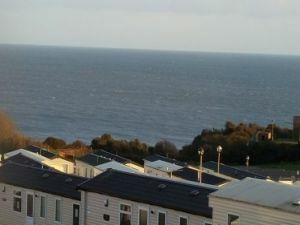 If you are looking for a bargain holiday in a static caravan on some of the top holiday parks in the UK then this is the page for you. 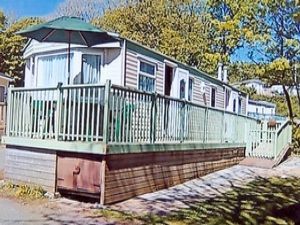 Below we have listed all the special offers, last minute discounts and holiday bargains currently offered by the owners of the static caravans advertised on this site. Remember these offers are direct from the private owner of the static caravan and not an allocated on arrival late deal. 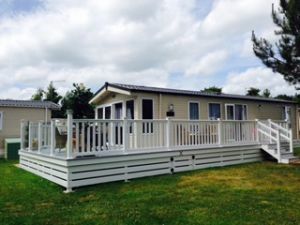 When you book a static caravan holiday direct with the owner you will know exactly which caravan you are going to get and what facilities and extras are available in that caravan. You can save 100's of £££'s over the standard holiday park prices when you book direct. 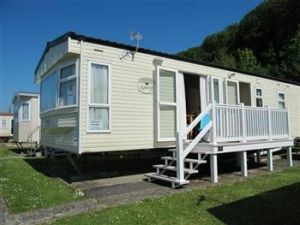 Special Offer - 3 bed, 8 berth Caravan, Sea view, double glazing and central heating and with games, books, and xbox it is ideal for Families. £60.00 refundable damage deposit also payable on all bookings as standard - Price is for up to 6 people. We offer a choice of pet and non pet static holiday caravans on the award winning Hoburne Bashley Park in the New Forest. 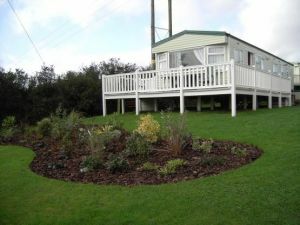 All our holiday caravans are equipped like a home from home with all the little extras to make your holiday a great one! !